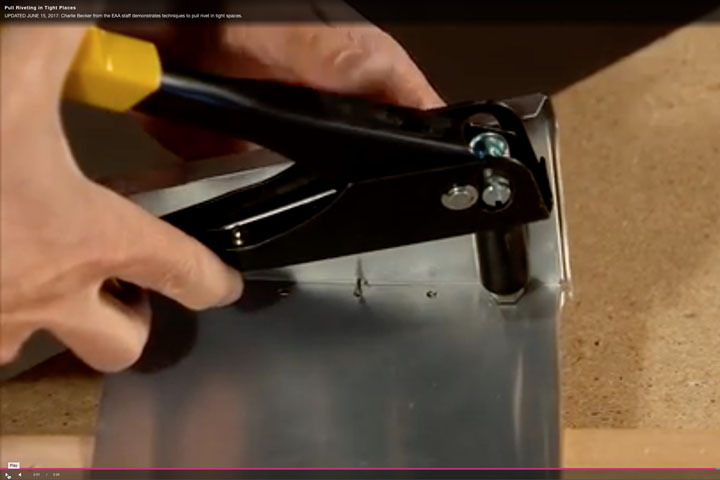 Sonex Aircraft are Designed to be Built with Minimal Tools! 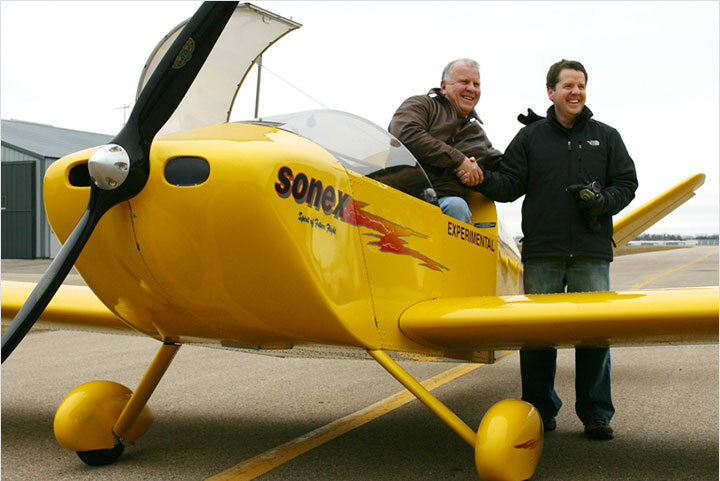 Sonex Aircraft are designed to be constructed using a minimal amount of specialized tools. Being able to build the aircraft using simple tools is just one more way in which Sonex Aircraft keep your construction costs low, offering the Best Performance Per Dollar! 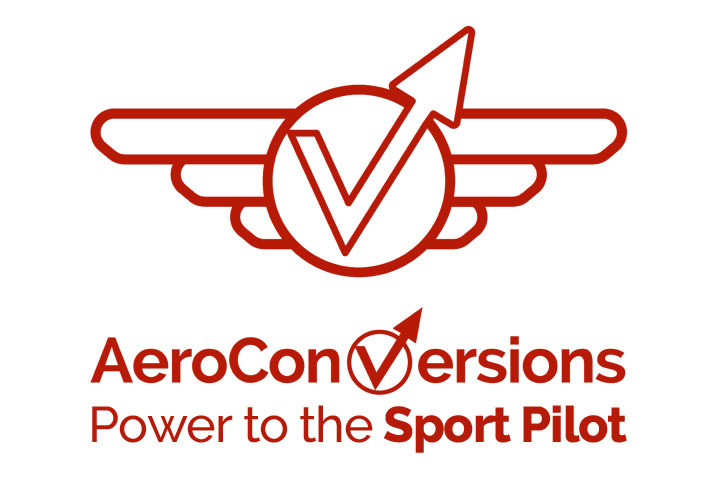 Subscribe to the Sonex Aircraft Technical Updates Mailing List below (part of the Sonex and AeroConversions Web Updates mailing list) for automatic email notification of new drawing revisions, service bulletins and other technical documentation. 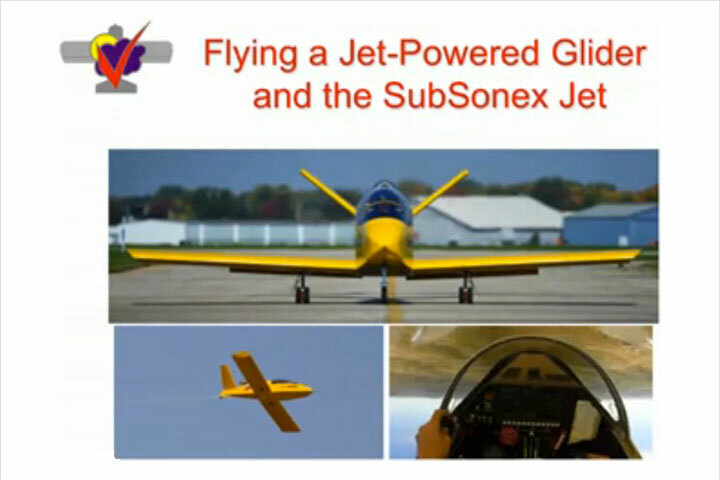 Sonex Aircraft, LLC now has a 3-part video series discussing the tools recommended to build a Sonex Aircraft. 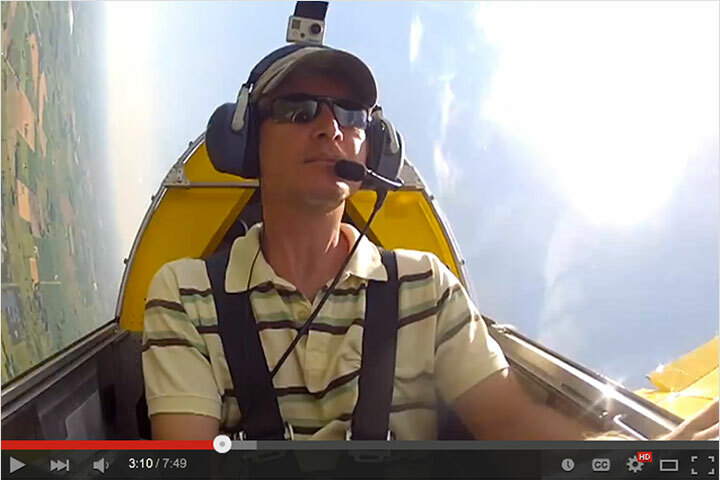 See More Sonex Video Tips! Below is a listing of tools recommended to complete Sonex kits, categorized by supplier. 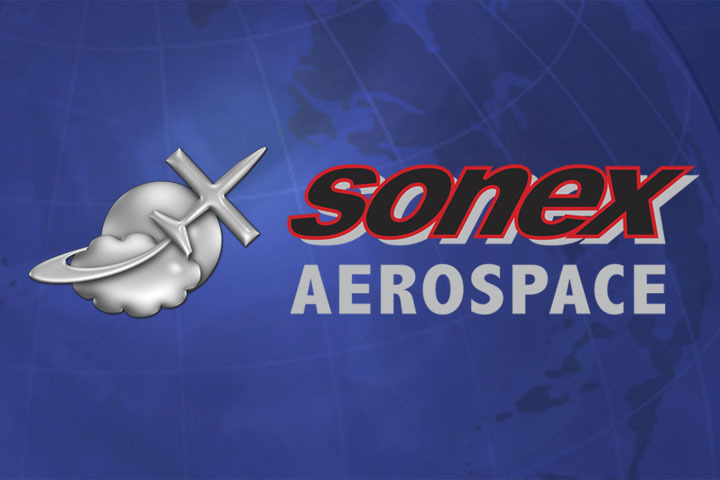 If you have additional questions about tools, please Contact Sonex Aircraft Technical Support.